Krystyna Skarbek's unrestored graveA celebration of the life of Krystyna Skarbek, the Polish woman who was one of Britain’s most daring highly-decorated secret agents during World War Two, was held on 10th May 2013, midday to mark the renovation of her grave in a London cemetery by the Polish Heritage Society. Krystyna was born in Poland 1908 but, at the outbreak of war in 1939, made her way to London with her husband, and offered her services to Britain’s intelligence services. She was sent to Budapest, from where she made clandestine trips to Poland to recruit couriers to smuggle out intelligence reports. Later in the war, Krystyna joined the Special Operations Executive (SOE) and was parachuted into France where an agent’s life expectancy was six weeks. 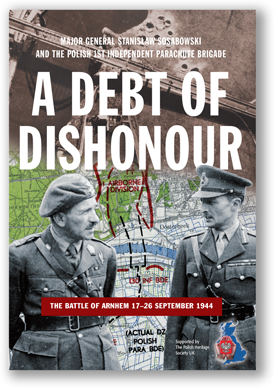 The intelligence she gathered was a significant contribution to the Allied war effort and her success was reflected in the fact that she was awarded the George Medal, the OBE and the Croix de Guerre. General Stawell, the regional head of the SOE, said in his citation for Krystyna’s award for bravery: “Her nerve, coolness and devotion to duty and high courage...must certainly be regarded as one of the most remarkable personal exploits of the war”. Krystyna Skarbek GM, OBEAfter surviving her wartime exploits against all the odds, her life ended tragically in 1952 when she was stabbed to death by an obsessed man at a hotel in West London. By then she had formally adopted her wartime British agent name of “Christine Granville”. Skarbek has been the subject of numerous books, including recent works by Marcus Binner (2002), Madeleine Masson (2007) and Clare Mulley (2013), and she features prominently in at least two others. She was buried in St Mary’s Catholic Cemetery in Kensal Green, northwest London. 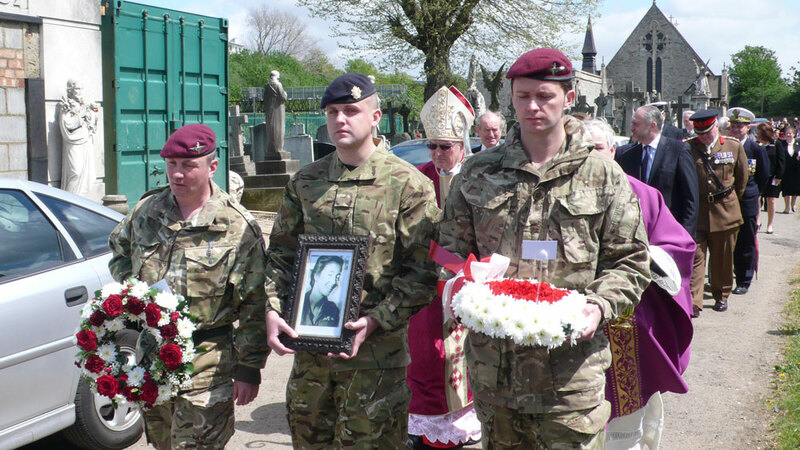 The ashes of her closest wartime colleague, Andrzej Kowerski-Kennedy, were later buried alongside her. 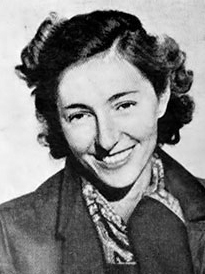 Krystyna Skarbek, who won a string of medals for her wartime exploits, was described as having mesmeric power over men. Krystyna Skarbek, who won a string of medals for her wartime exploits, was described as having mesmeric power over menThe extraordinary life and tragic death of a Polish secret agent, said to have inspired the creation of at least two of Ian Fleming's heroines in James Bond novels, will be commemorated this weekend at her graveside in London. The life of a Polish-born woman, whose daring as a secret agent for Britain was said to have been the inspiration for one of James Bond creator Ian Fleming's most glamorous spies, has been celebrated at a service in London. W najbliższy weekend działacze brytyjskiej Polonii odsłonią podczas oficjalnej uroczystości odrestaurowany grób Krystyny Skarbek w północnym Londynie. Krystyna Skarbek urodziła się w 1908 roku. Podczas II wojny światowej służyła jako szpieg i była jednym z najlepszym w szeregach aliantów. Została odznaczona szeregiem medali, w tym brytyjskim Medalem Jedzerzego, Orderem Imperium Brytyjskiego, czy francuskim Krzyżem Wojennym. Na katolickim cmentarzu Kensal Green w płn. Londynie poświęcono odrestaurowany grób "ulubionej agentki Churchilla" Krystyny Skarbek-Granville, bohaterki brytyjskich operacji specjalnych SOE (Special Operations Executive). 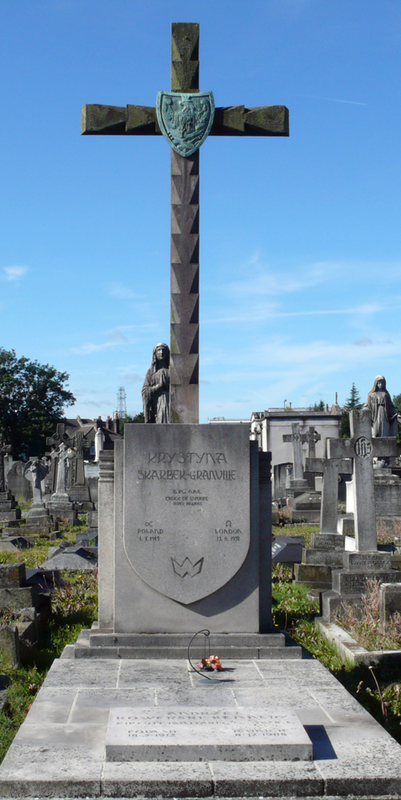 Krystyna Skarbek aka Christine Granville GM OBE Croix de Guerre, a Pole serving in the British secret service during the World War II, commemorated in London’s St Mary’s RC Church, Kensal Green. The life of one of Britain’s most daring secret agents who is said to have inspired Bond girls Vesper Lynd and Tatiana Romanova has been celebrated.